Without water, life would be pretty dry. It’s essential for our survival and enables vital resources like agriculture, power and fire control. Luckily, conservation isn’t difficult and can easily be incorporated into your daily routine. So start saving water for the fun stuff (and the seriously important stuff) by taking simple steps to reduce your use today. 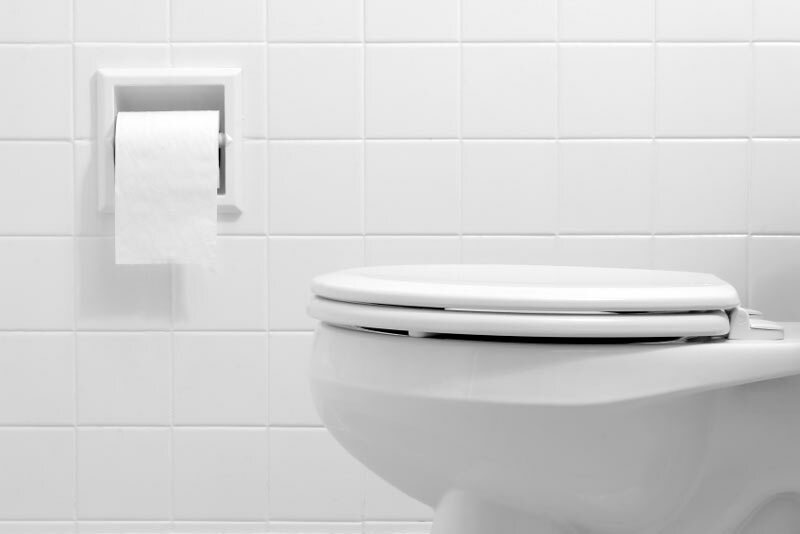 See how to save Water In and Around the House. Take control of your household water use to save energy and money. The Water Calculator can help you calculate how much water your household uses on average and then reveals easy and effective ways to save. See how much you can save. Water-wise landscaping doesn’t mean giving up your green lawn. It just means educating yourself on the best and most effective watering practices, so you can take control of your water use to get more out of your water. You can still be green while caring for the blue. Xeriscaping is allowed and encouraged in the City of Thornton.Learn more about xeriscaping here or below. Get the outdoor water-saving checklist. Sign up for a free sprinkler consultation. Scheduling your residential Irrigation Controller can be confusing. But don’t worry, that’s why we’re here to help. See the links below or get help from one of our very own Water Ambassadors. Just email us at Water@ThorntonWater.com. Did you know that about half the water consumed in a year is water used outdoors? With a little know-how you can transform a traditional landscape into a water-wise landscape. Whether you are planning a small project, a full remodel or just maintaining an existing landscape, use these principles as a guide while creating beautiful water-wise outdoor areas. Landscape design is the process of creating practical and pleasing outdoor living spaces. Success is achieved when you are able to bring the family's wants, needs, and values into the design. The more time you spend on planning and design, the better your landscape will be in the long run. Good planning can also eliminate maintenance problems in the future. To start planning, choose the top three outdoor priorities for your family. With those three priorities in mind, create your "story". Let the "story" guide the rest of your design, giving you direction and unity in the landscape. Once you determine your direction, now the design...this is the fun part. Start with a simple scaled base drawing of your property. As you are drawing the base drawing, think about your site characteristics, such as slopes, hardscapes, fencing, sun exposure, existing irrigation system, etc. Make lots of copies of the base drawing or use tracing paper over your base drawing, so you can play with different ideas. Now add oval shaped areas on the base drawing. Use this stage to identify desired amenities and constraints. The diagram should define water requirements, area function and themes. Plan on drawing 10 - 25 different designs. When you discover something that works, you'll know it. Winter is a great time to work on these drawings because you have months to think about the different options. To finalize the design, convert the rough diagram into a well-designed landscape plan to scale, identifying specific details, planting scheme and hardscape layout. Here is an example of a final design. 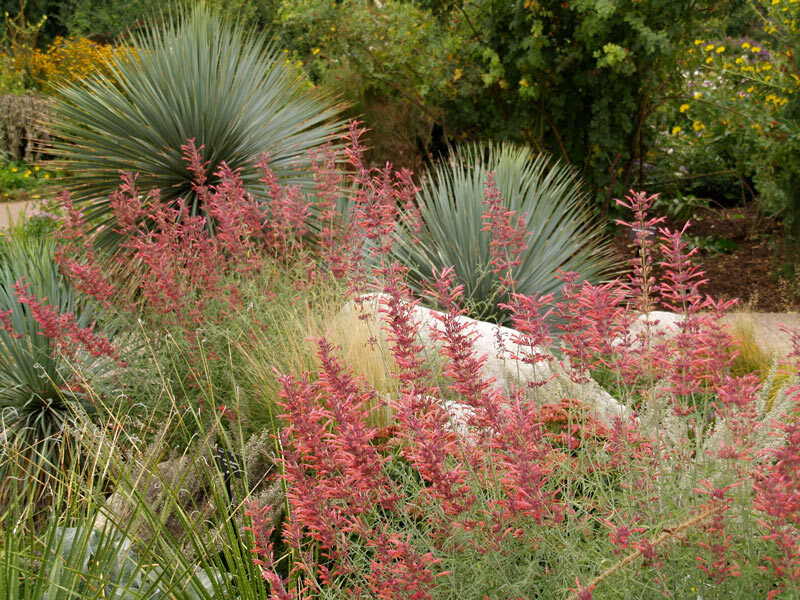 Get the CSU Extension information on planning a water-wise landscape. Water-wise landscapes can include turf areas. The goal is to match the turf type to the use of the site. If you have have Kentucky Bluegrass turf areas that your family enjoys...great! If you have turf areas that you don't use, but find yourself mowing, fertilizing and watering...you might think about converting the turf to a flower bed, a hardscape feature, such as flagstone patio, a play area for kids or vegetable garden. Get creative! 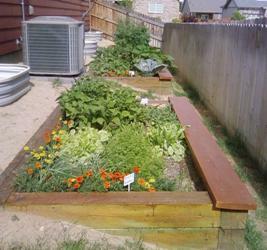 Convert under utilized turf areas to something of value to you, for example a raised vegetable garden with drip irrigation. CSU Extension information on replacing turf with low water plants. 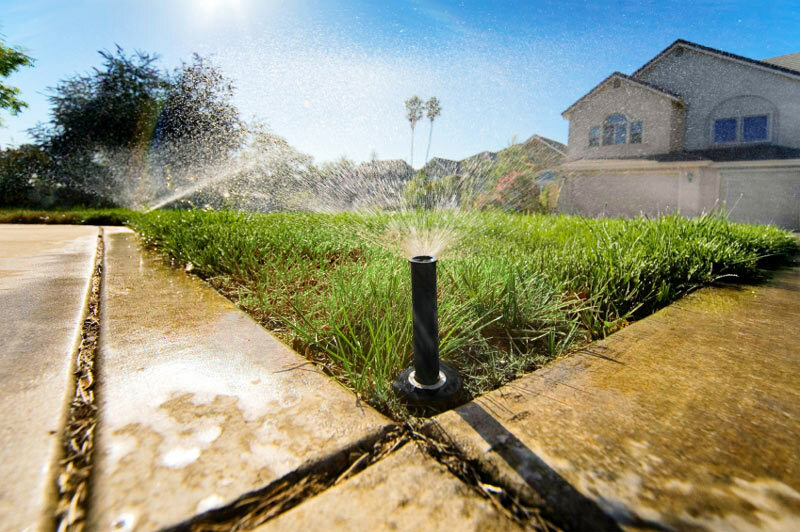 We live in a semi-arid state, averaging only 8 to 15 inches of natural precipitation a year.Converting turf areas to low water plant beds or other types of turf can save water and time for a homeowner. Kentucky Bluegrass has received a bad reputation for being a high-water grass, but it is actually the gardener's expectations that determine the amount of water used. If we can get comfortable with something less than green and lush, we can use a lot less water. KBG can look acceptable using less water. 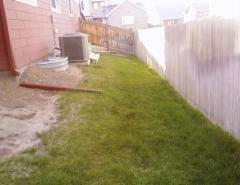 The added benefit to watering less, is that the lawn will grow slower, which means less mowing. KBG is also very drought tolerant and will go dormant and survive periods without precipitation. Use a variety of plants in your landscape, but group them according to their water needs. If you place a low water plant next to a high-water plant, you will most likely water both plants according to the higher one's need. Most gardeners know that when we buy new plants, we usually bring them home and plunk them somewhere without much thought as to the water needs of the other plants in the area. Stop plunking and start planning to save water! Grouping plants according to their sun and water requirements will ensure that you provide those plants the optimal growing environment and reduce the likelihood of over or under watering. Use efficient sprinklers. A water conserving landscape can be watered efficiently by hose or with an automatic sprinkler system. If watering by hose, avoid sprinklers that throw a fine mist, high in the air. The most efficient sprinklers emit large droplets, close to the ground. If your automatic sprinkler system uses pop-ups, consider retrofitting with a 30% more efficient rotary type nozzle. Adjust sprinkler times monthly. If watering with an automatic system, save water by adjusting the time on the controller each month according to the needs of the landscape and by turning off the system when it rains. You can save up to 50% in outdoor water consumption just by adjusting water times monthly! Get a general watering guide that changes each month. Put a cork in mid day watering. Water before 10 a.m. and after 6 p.m. to reduce water lost to evaporation. Break the amount of watering time for each sprinkler zone into three shorter cycles. This will decrease run off and allow the water to soak deeper into the soil. When you cycle and soak you can also decrease your watering frequency. Irrigation system problems can easily waste thousands of gallons of water. Check periodically for leaks or broken sprinkler components and make repairs quickly. Did you know the City works together with the Resource Central to provide free irrigation system inspections to water customers. 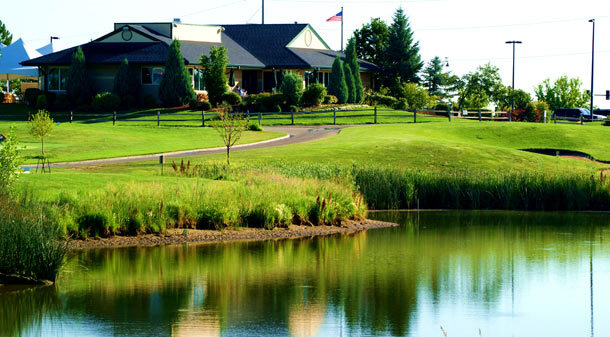 The irrigation inspections help identify opportunities to increase water efficiency. EPA WaterSense smart outdoor practices. Visiting a demonstration garden is a great way to get ideas for your own landscape. The City works together with the Center for ReSource Conservation to provide free sprinkler system consultations to City of Thornton water customers. Most of the time it’s as easy as turning a knob…or not turning one at all. Saving water at home doesn’t have to be a challenge and can save you extra digits on your water bill. Find out how you can save at home with our indoor water-saving checklist. Get the indoor water-saving checklist.